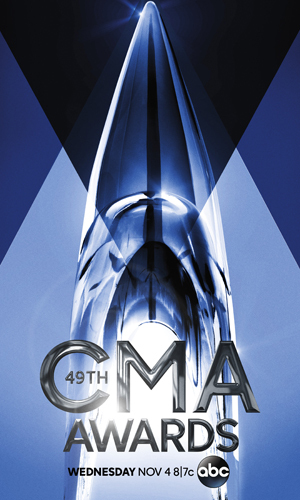 Kelsea Ballerini, Miranda Lambert, Maddie & Tae, Kacey Musgraves, and host Carrie Underwood will perform during the 49th Annual CMA Awards. Ballerini is nominated for the first time this year, earning a spot in the categories of Female Vocalist and New Artist of the Year. Lambert received her third Entertainer of the Year nomination in 2015 along with nominations for Female Vocalist, Musical Event, and Music Video of the Year for “Little Red Wagon.” Lambert is the most awarded female in CMA Awards history with 11 wins and 38 nominations. 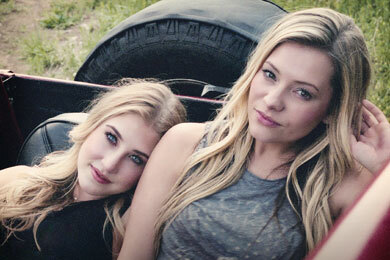 Duo Maddie & Tae received their first nominations for Vocal Duo of the Year; Music Video of the Year for “Girl in a Country Song,” and New Artist of the Year. CMA previously announced the performance collaborations of Eric Church with iconic country rocker Hank Williams, Jr. and Thomas Rhett collaborating live with Fall Out Boy, as well as performances by CMA Awards hosts Brad Paisley and Underwood.